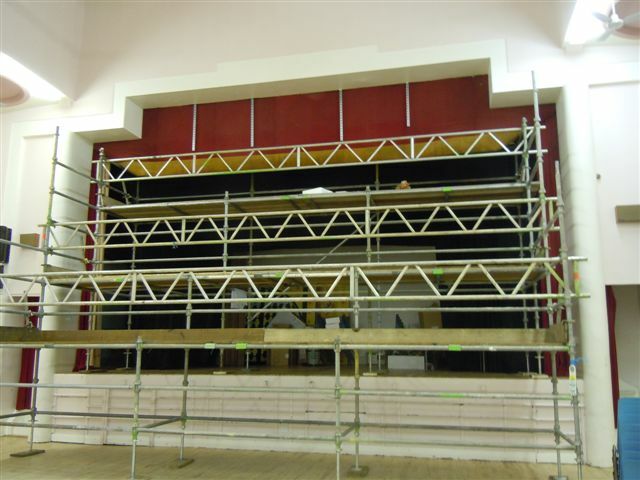 We are a group of volunteers that have been fundraising for the past year to raise £42,000 for new cinema equipment and seating in Forres Town Hall. We have been very fortunate receiving funding from LEADER, Awards for All, MFR Cash for Kids, COOP Community Fund, Scottish Express Grants. local businesses and community groups as well as Community Councillors. Some of our fund raising efforts have been Bag Packs, Coffee Afternoons, Fun Runs, Quiz Sheets, OAP Film Nights and stalls at Community Events. 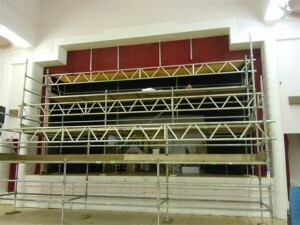 Work was completed in November 2011 in time for our Grand Opening on December the 2nd! 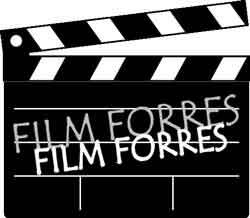 That was a fantastic night to which all those who had supported the Film Forres project were invited. We welcomed all our sponsors, local businesses, representatives from community groups, Councillors and Community Councillors, school headteachers, as well as Friends of Film Forres and our young members of Film Forres. People who received an invite were able to vote on which of the three choices of films listed on the website they would most like to see. Details of the poll are still online here. The Film Forres set-up in the Town Hall features an on-stage retractable screen, surround sound and a balcony-mounted projector. This is capable of showing films in high-definition with the type of sound quality today’s film audiences have come to expect. 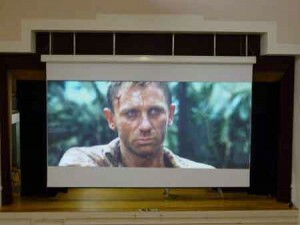 Although this community cinema came about to provide a good quality local venue for young people, it is a multimedia facility and can be used for different types of event. There has already been interest from local groups, many of whom already use the Town Hall for meetings and activities. Varis Players, Forres Camera Club and the organisers of Moray Film Festival have already expressed interest in using the projection facility. Other groups are also thinking about how they could use it too. 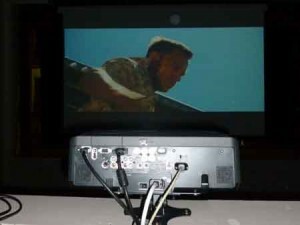 As well as showing films through the DVD player, the projector can show films or still slide shows from simple USB storage devices. It can project from a laptop or PC running Powerpoint or other presentations. It can accept audio input from other devices including audio mixing equipment. It will even show live video from a camera connected into the system. All of this means that the facility can be used to enhance performances, run presentations, support large meetings or conferences. It has the potential to benefit many people and groups in the local community. If anyone is interested, please get in touch using the form on the Contact page.